Optimus Prime is a fictional character from the Transformers franchise. 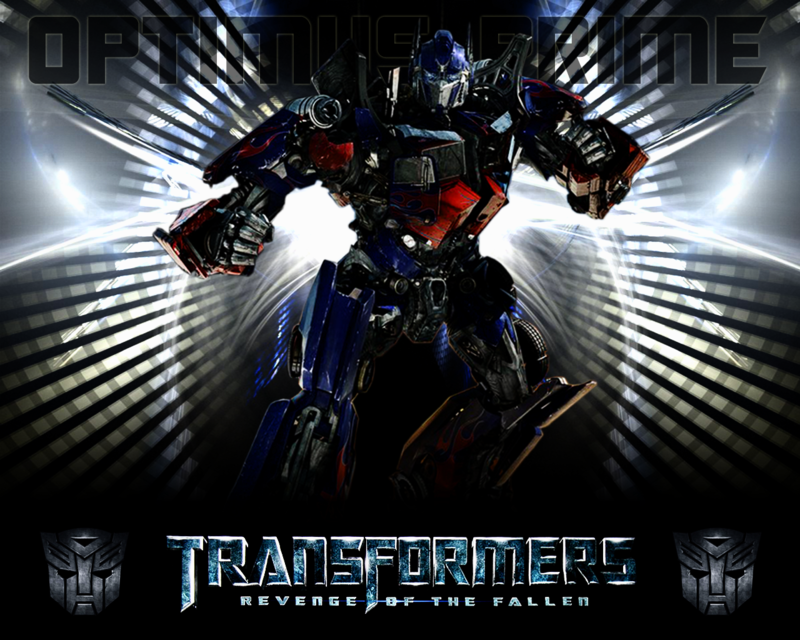 Prime is the leader of the autobots, a faction of transforming robots from the planet Cybertron. The autobots are constantly waging war against a rival faction of transforming robots called Deceptions. He is depicted as a brave, powerful, wise and compassionate leader who puts his talent to use improving the universe around him. Optimus is portrayed as having a strong sense of justice and righteousness and has dedicated himself to the protection of all life, particularly the inhabitants of Earth. Check this tutorial out to know the secret of having Optimus Prime's voice in any calls through VoIP clients using AV VoizGame. Looking For An Online Game Voice Changer?